Kid Ink is officially back. On Monday (March 5), the California-bred rapper pulled up with a new visual for “Tell Somebody,” which was his first musical release of 2018. The video begins with a news clip in which a reporter discusses the tightening of border security in Mexico. If you’ve followed the news cycle for the last two years or so, you know this has been a big topic of discussion. Let’s just say Kid Ink’s not onboard with the whole building a wall thing. 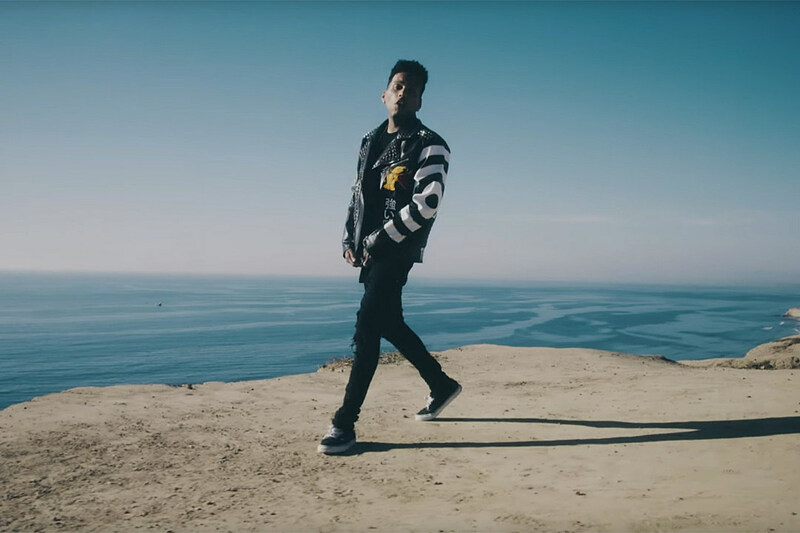 The video, which was shot in Tijuana, Mexico, finds Kid Ink overlooking the Mexican coast as his new song soundtracks the whole thing. When it’s not focusing on Ink—who, as is usually the case, looks pretty damn cool the whole way through—we see a couple spending time with each other in a series of stereo-typically romantic moments. At the end of the visual, we see the words “Build bridges not walls,” scrawled onto a wall.